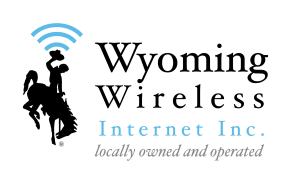 Internet Services :: Wyoming Wireless Internet Inc.
*faster speeds may not be available in all areas. **Quoted speeds may not match available speeds during peak hours. Copyright © 2019 Wyoming Wireless Internet Inc.